Nearly a quarter of the population has moved abroad in search of a better life. Left behind is a dwindling population of frail, elderly people and young children. Whole villages are erased, schools are closed and the landscape is turning into a backdrop of dilapidated fences and gnarled trees. map and while the media interest is absent Moldova stays forever forgotten. 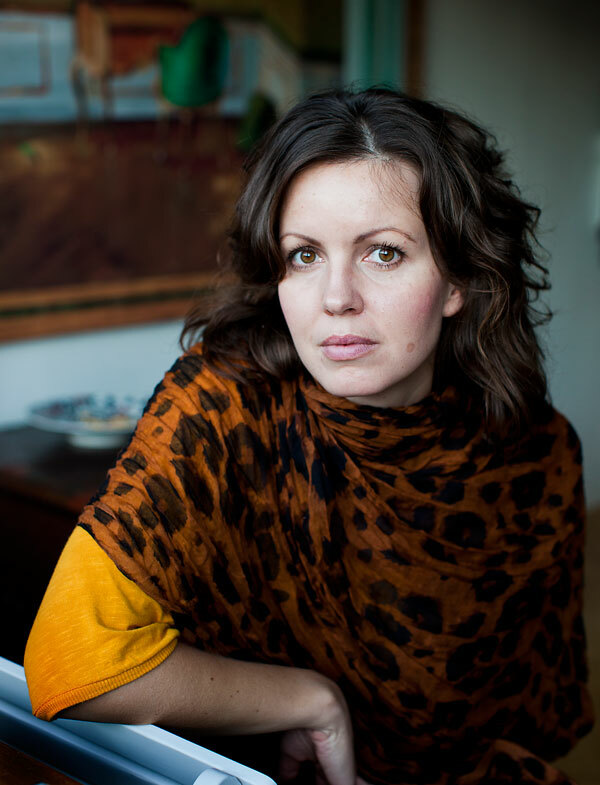 Since 2005 I have documented the lives of Moldovans especially with focus on women and children. Generations of young people grow up without their mothers and fathers, due to poverty and lack of jobs and women are often subjects to human trafficking. ”Silent Land” will be a monumental journey of silent portraits through a forgotten corner of Europe. 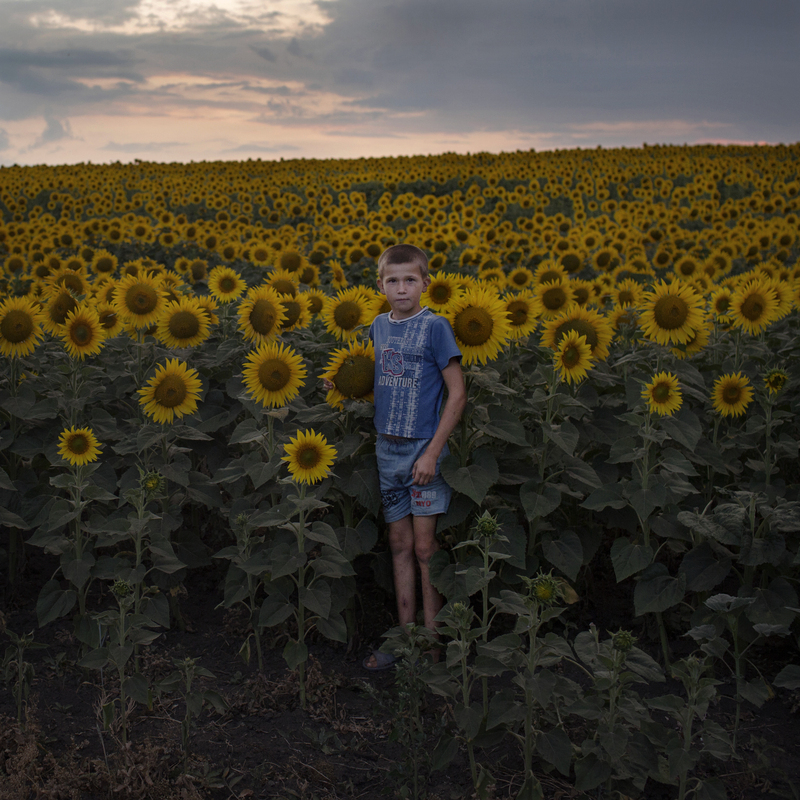 I will document children sleeping in the fields guarding their crop and travel along the Dniestr river that separates Moldova from Transnistria. In addition to the frozen conflict that characterizes the area around the Dniestr river, Dniestr is also a haven for the Moldovans, a place were you go on vacation and young people party in the summer. Sunflowerboy: At home in a valley of sunflowers young boy Benjamin Gradinari spends a lot of his time working and playing. It´s strikingly beautiful and a big contrast to life itself. Moldovas poverty and lack of jobs forces families to be apart in search of a better life. Blowing bubbles: Summer invites to play and the family is gathered, Benjamin and Christina are blowing bubbles and prefer to be indoors to escape the heat. Almost everything the Gradinari family eats is either home-grown or produced on the farm. They milk the cows and breed nutria for meat. It's hard work for young hands. When the watermelons ripen, the children take turns to sleep out in the field to guard the harvest. Twins: We like everything the same, we share the same dreams and love to watch Korean movies together. Five years ago we lost our older sister, we grieve for her and miss her, but now she is our guarding angel. Carina and Michaela Dumitraseiue don´t see any future in Moldova, they share the same dream of a better life in Italy. I am a visual documentary photographer who focus on the intimate world of women and children. The things I witness and experience, the people I meet and depict I always face with great sense of respect. As a photojournalist, I want to create awareness and also to induce a genuine situation between me and the people in my photographs.